Each week for our #FridaySharefest, we spotlight bloggers in our community to showcase some of the faces in our community of bloggers. This week our host is Andrea! 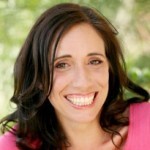 Hello my name is Andrea and I write at andreawolloff.com. 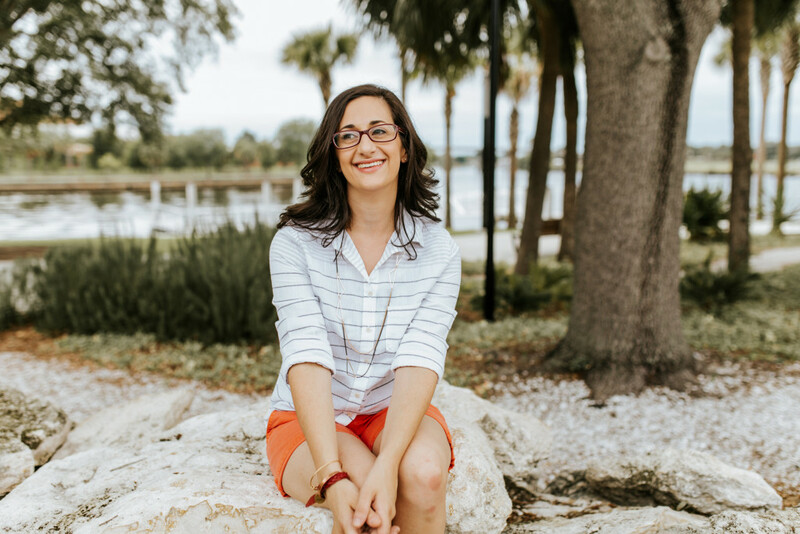 My writing is centered around rediscovering the gift of femininity and topics like leadership, women in the workplace, and community. One of my recent posts is my favorite children’s books for girls and I highlight the favorites in our home library. Caitlyn from Live.Sweat.Repeat. 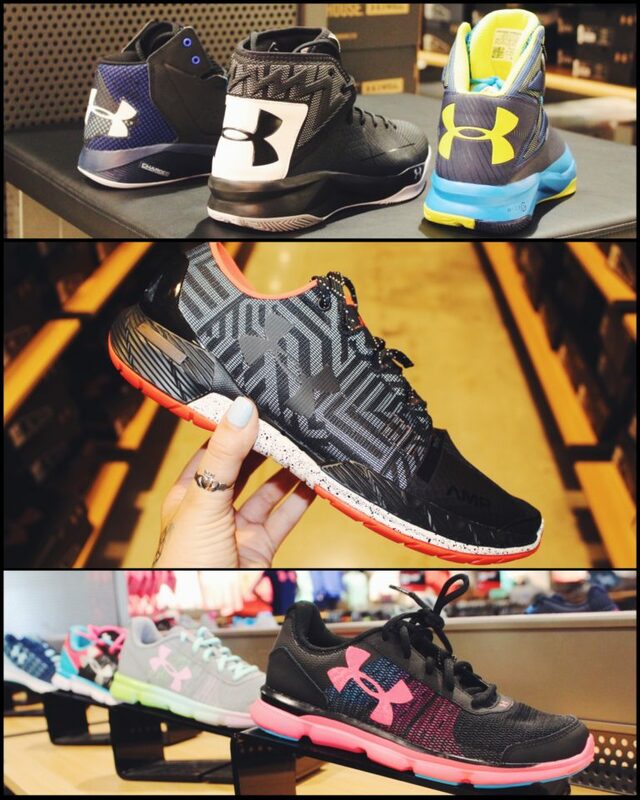 gives us a peek into the renovation and expansion of the Under Armour store at Ellenton Premium Outlets. 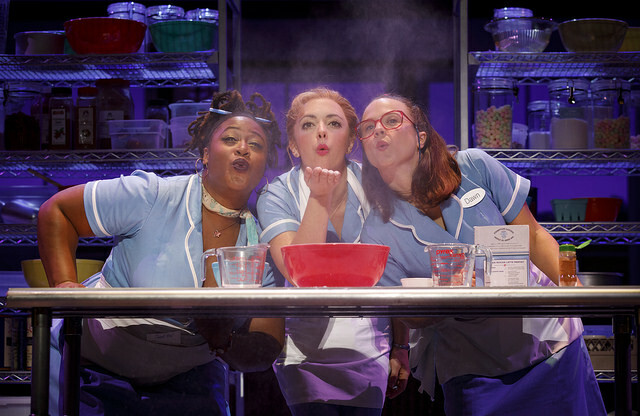 Next, Denise at Run DMT gives us a review of the beautifully delicious musical – Waitress. There’s still time to catch it! Waitress is playing at the Straz until April 29. 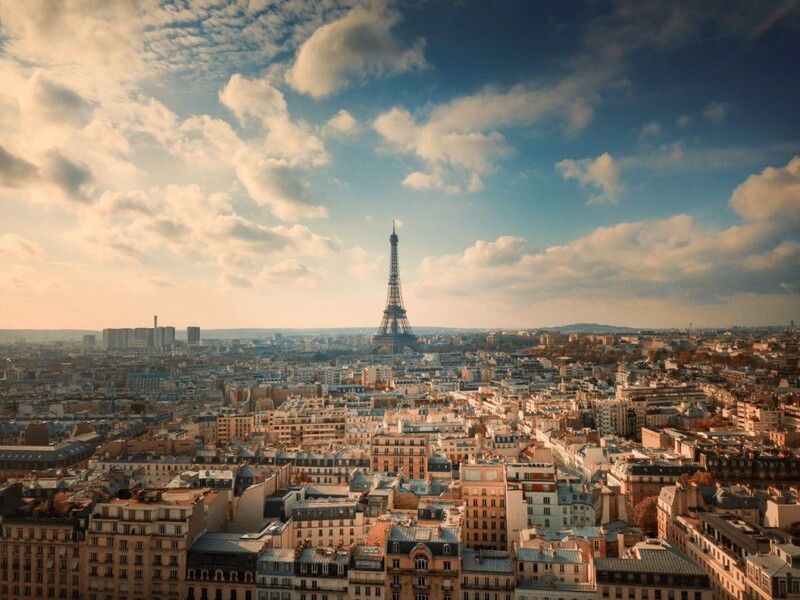 Finally, if you are planning an upcoming vacation, or just dreaming about one, Linda from Linda on the Run fills us in on the ultimate 4-day Paris itinerary. Now we want to hear from you! Welcome to #FridaySharefest 4/27/18! Fantastic roundup, Andrea! Thank you for featuring me!